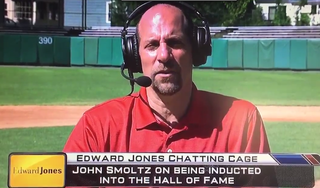 Was this mystery person angry at John Smoltz? The talent? The intern who messed up the lunch order? We’ll probably never know, and that fact will haunt me forever.